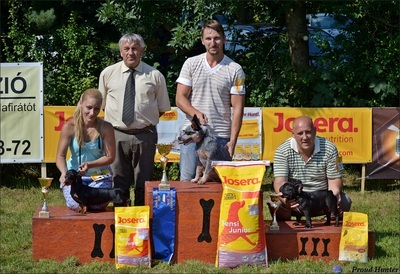 Best of group 2, Best of group 3. 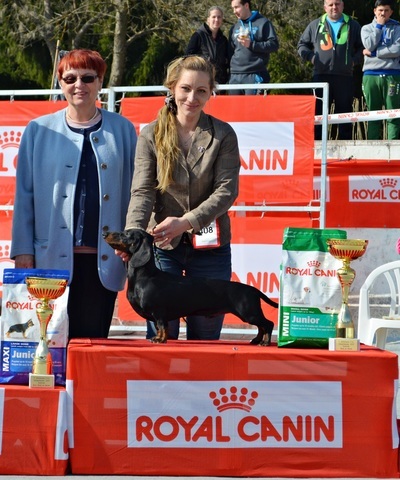 He is new Romanian Champion and Inter Champion!! 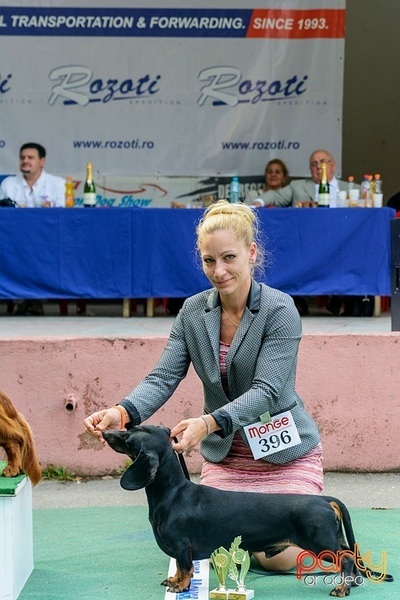 She is new Romanian Champion!! 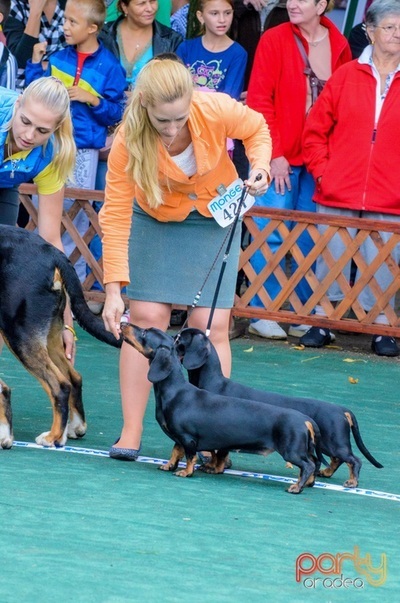 and he Minor Puppy Res BEST IN SHOW ( 36 minor puppy dogs)!! 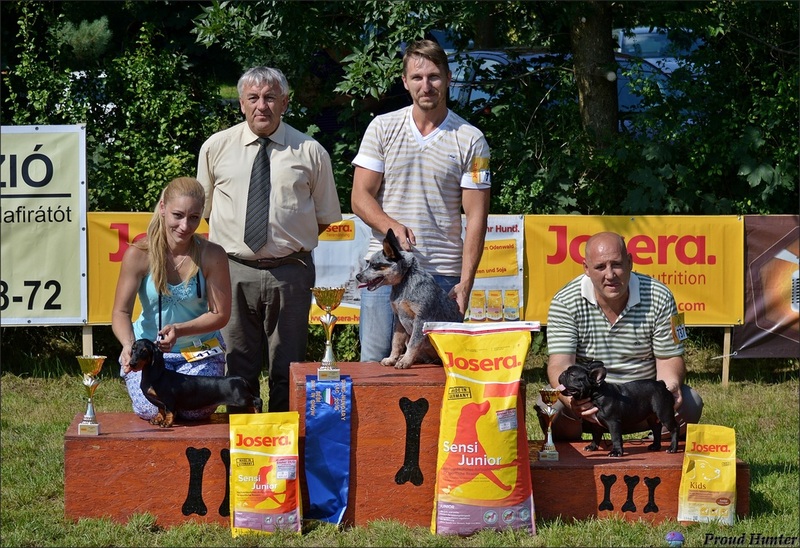 and he is new Hungarian Junior Champion!! 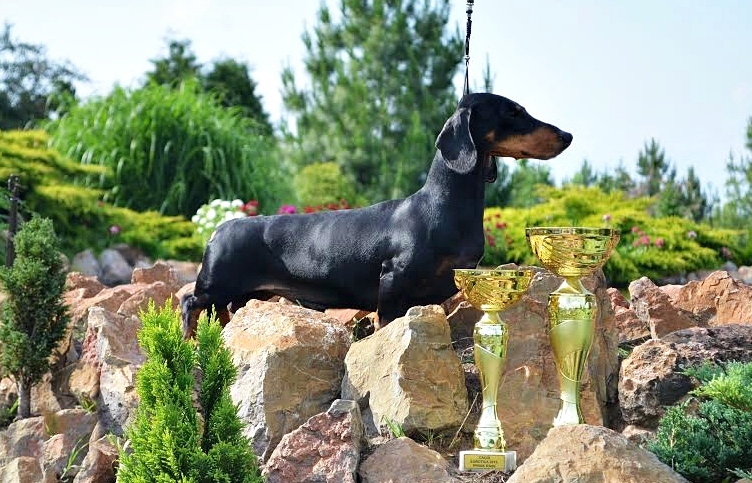 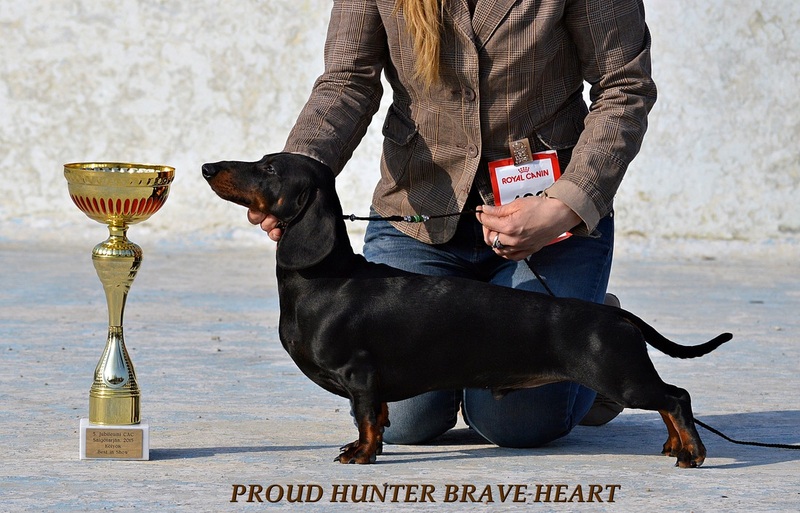 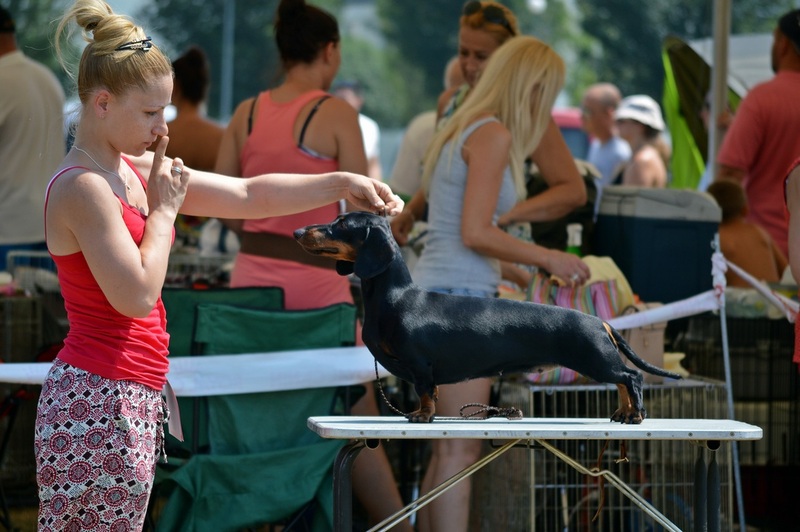 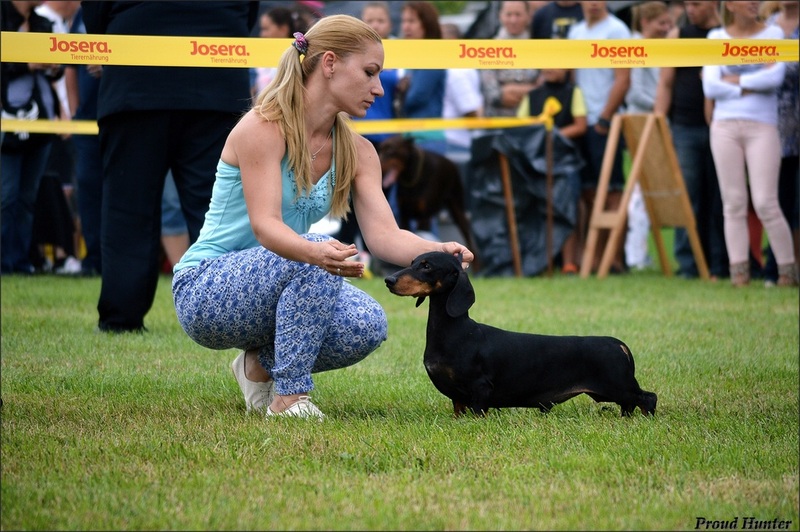 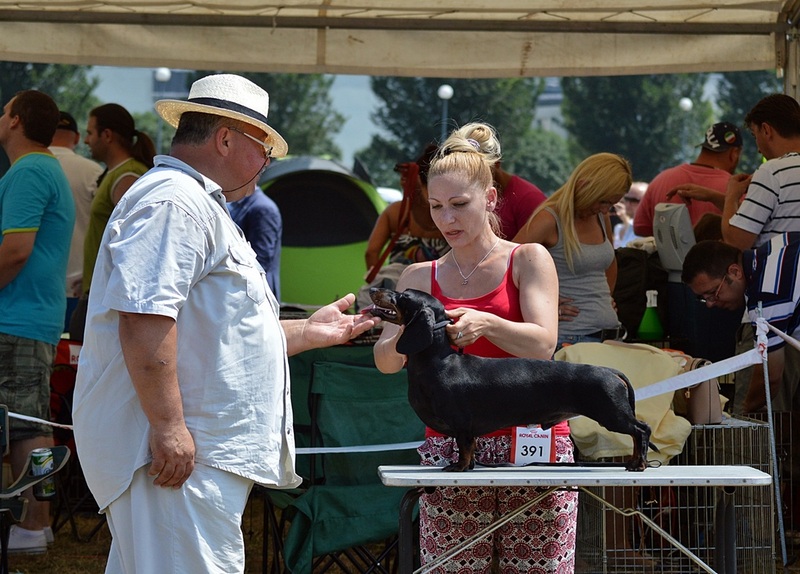 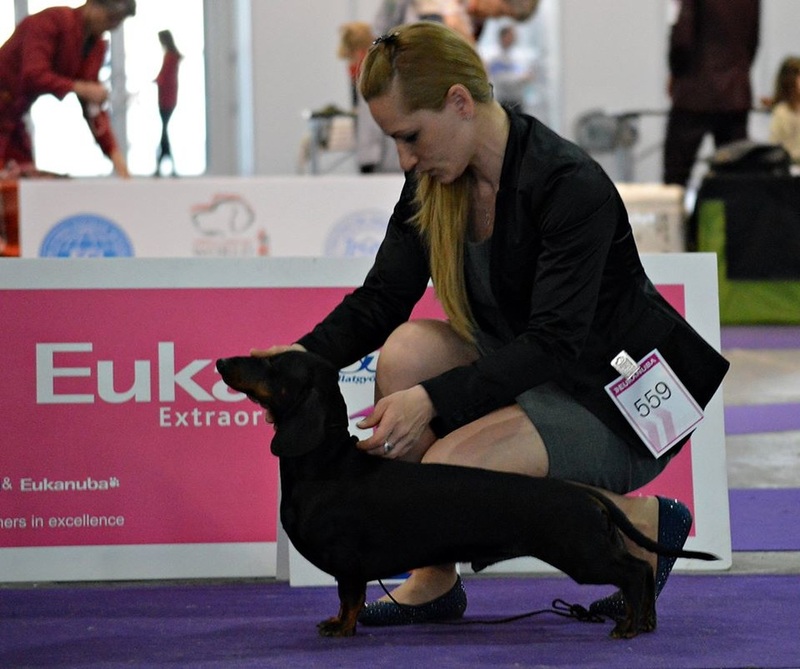 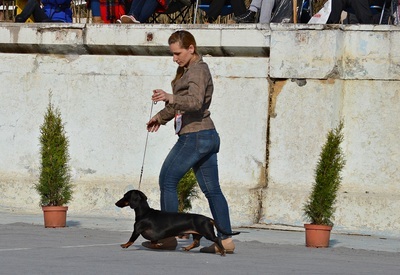 she is new Hungarian Grand Champion!! and his new Serbian Champion and Inter Champion!!! 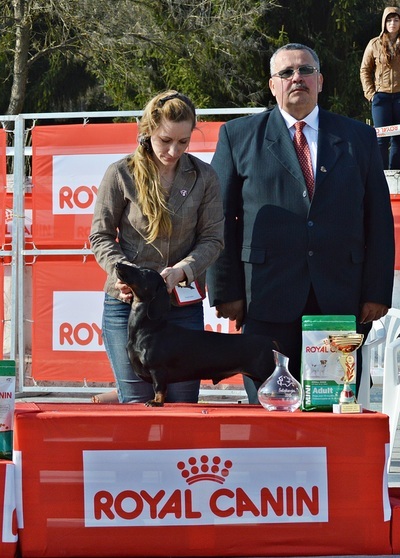 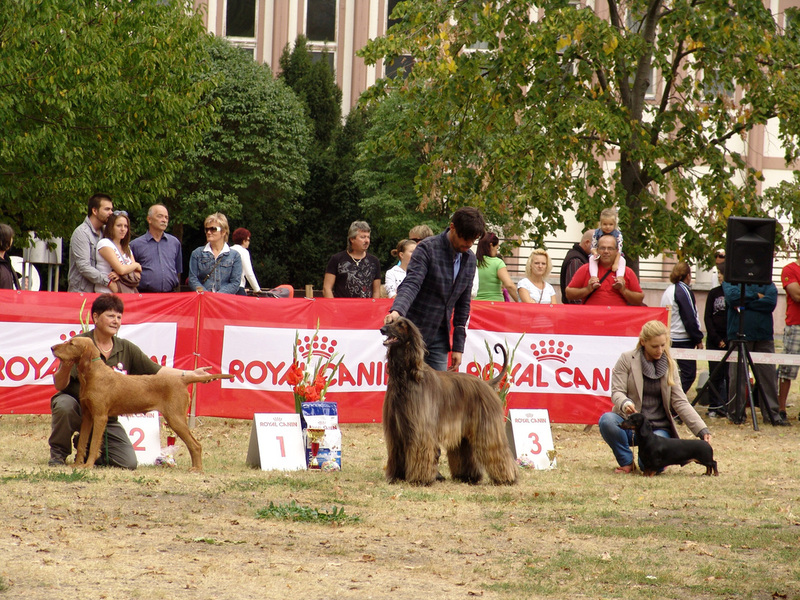 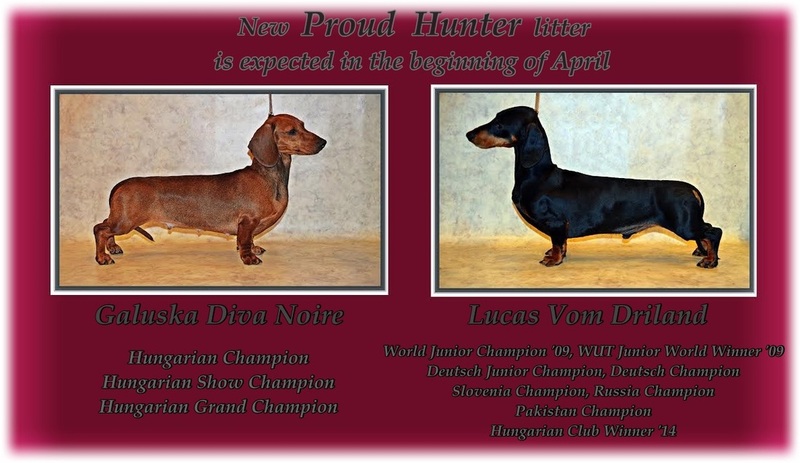 Ch class: Ex1, CAC, Best of Breed, Best of Group1.